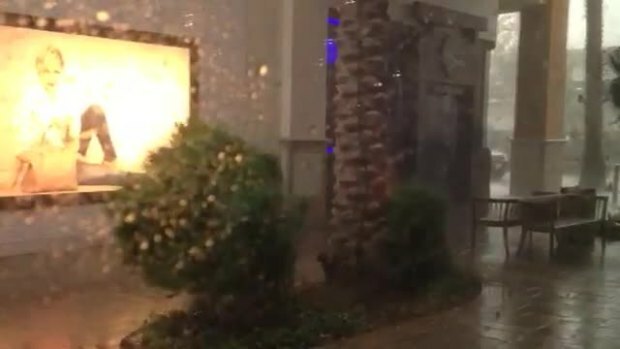 So many NBC 7 viewers captured the sudden rain and wind that struck in San Diego Tuesday. They shared the images and video with us through isee@nbcsandiego.com. Here's a look at some of the most memorable pictures and video. Got something you'd like to share? Send it to isee@nbcsandiego.com or share it through the NBC 7 Facebook page. 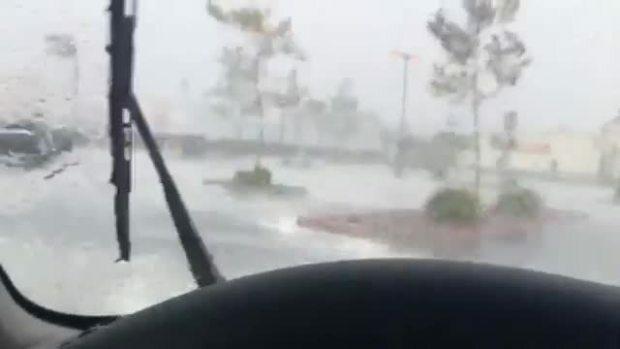 NBC 7 viewer Makena Diaz sent in this video of rain and thunder in Spring Valley on Tuesday, Sept. 16, 2014. 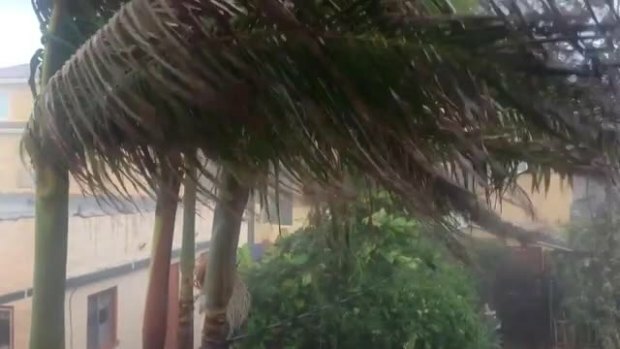 A North Park backyard gets hit with fast winds and heavy rain. Submitted to isee@nbcsandiego by NBC 7 user Casie Buschmann. 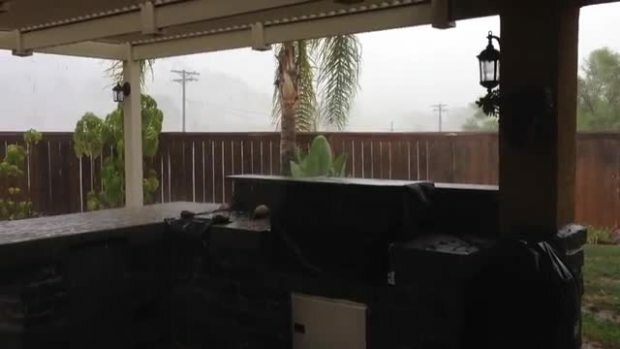 RAW VIDEO: NBC 7 User of "Crazy weather Mt Helix"
This video from an NBC 7 viewer identified as "Ann" shows the conditions in Mt. Helix when the sudden storm swept through on Tuesday afternoon. 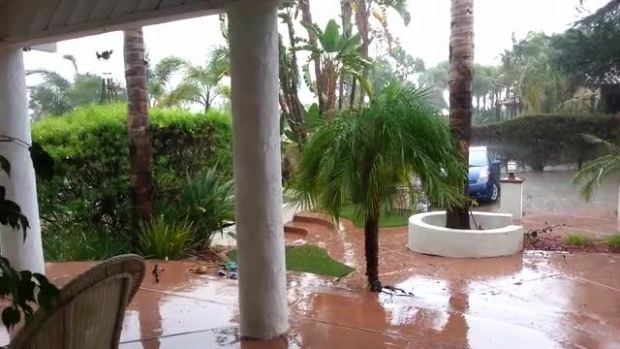 This is in Casa de Oro, sent in by David Alonso to isee@nbcsandiego.com on Tuesday, Sept. 16, 2014. 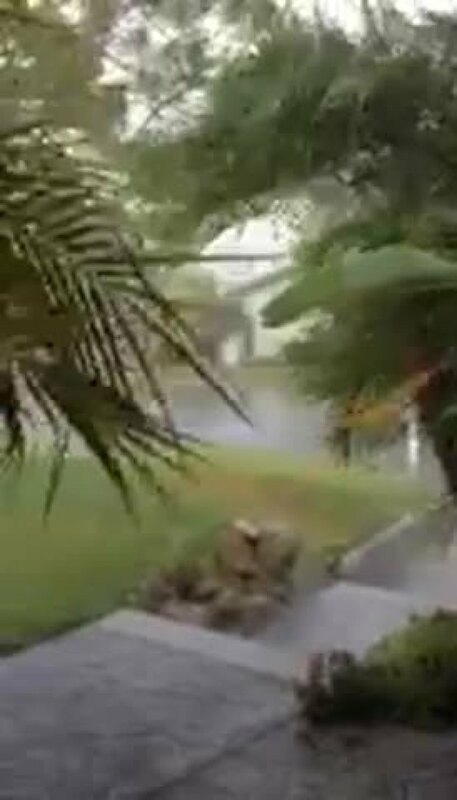 Steve Casad sent in this video of rain and winds in Mt Helix. 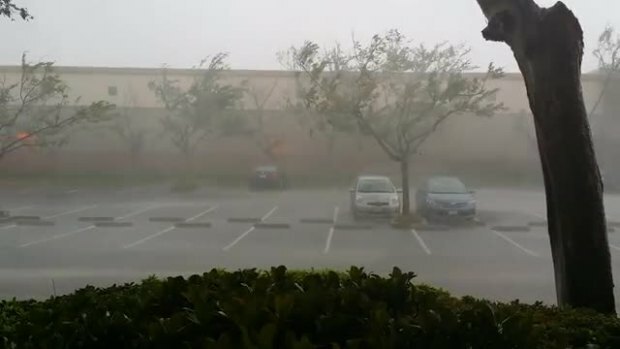 From Andrew Kozak: This is the video and aftermath of the Microburst storm that occurred today around 2pm. 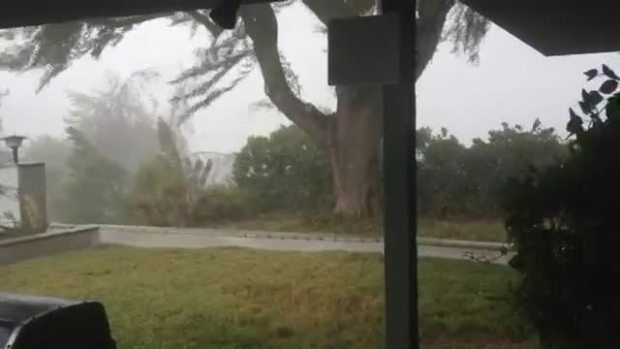 It felled numerous trees in the area, noticeably one that blocked my street the entire afternoon (not pictured).Notice in the video the large pine falling at the 17-22 second mark (behind nearest tree in my yard). 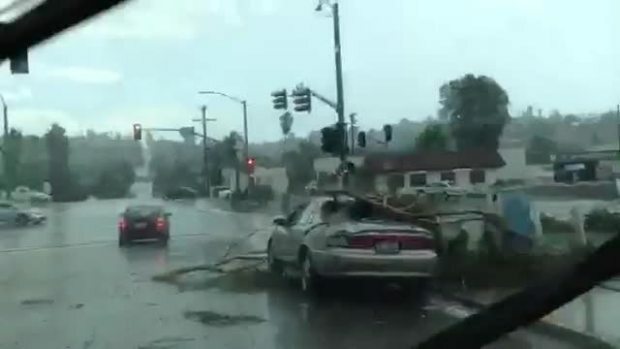 Theresa Forrey captured these images from Mission Valley when the winds and rain picked up on Tuesday, Sept. 16, 2014. 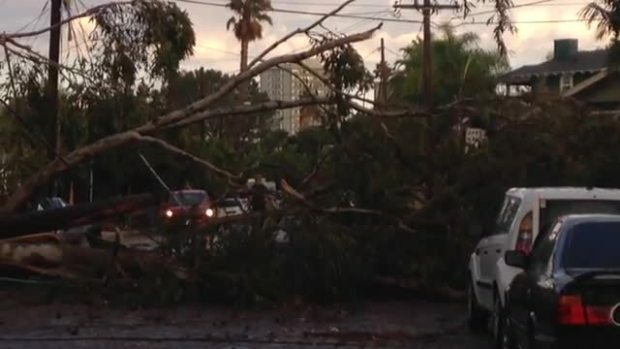 NBC 7 user Chip Grant sent in this video showing the damage in University Heights on Johnson Street.